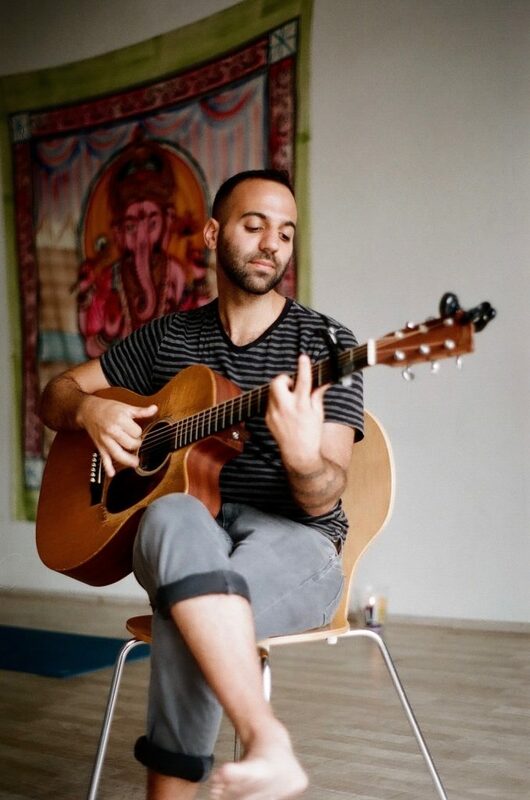 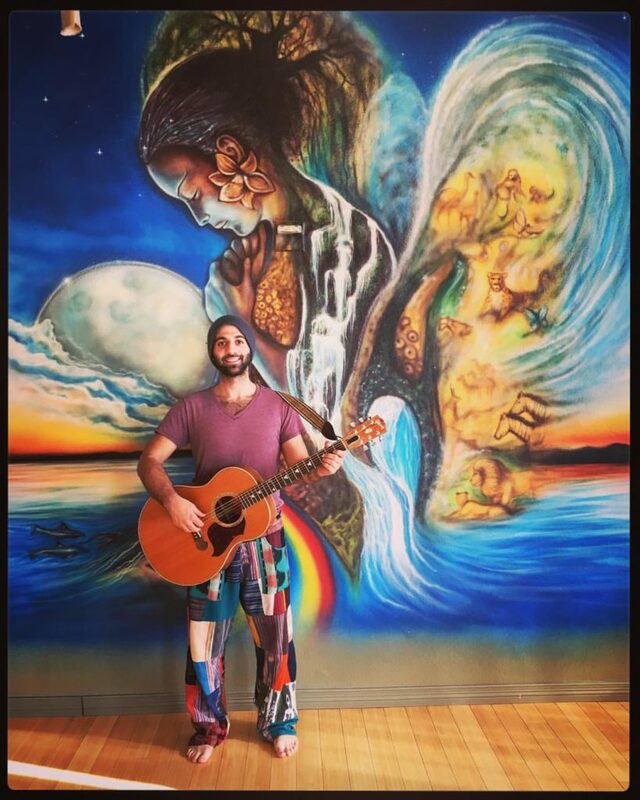 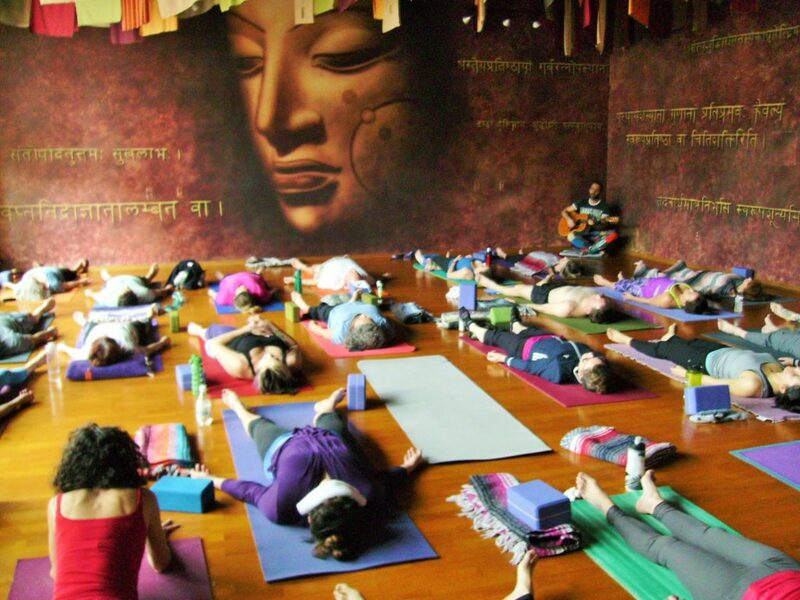 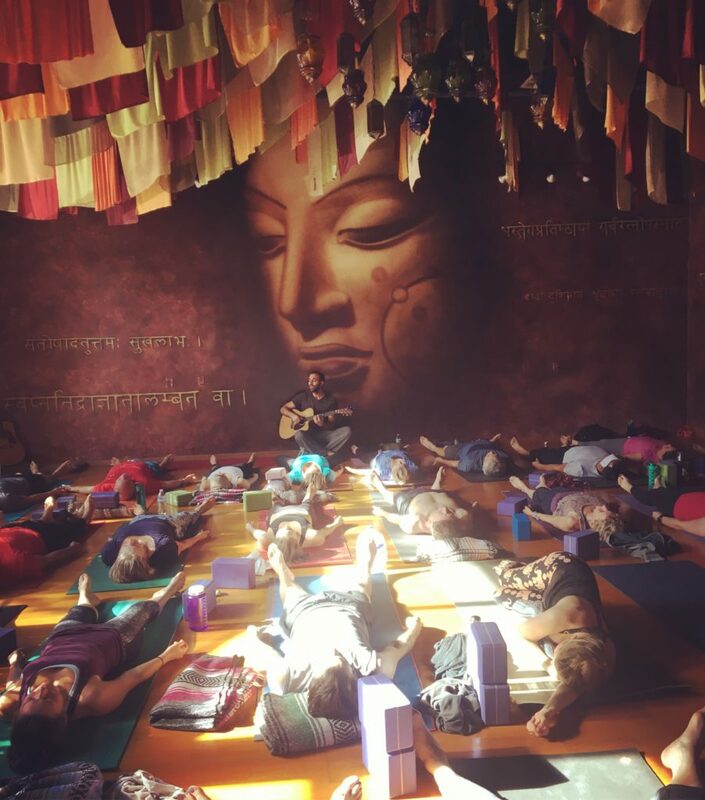 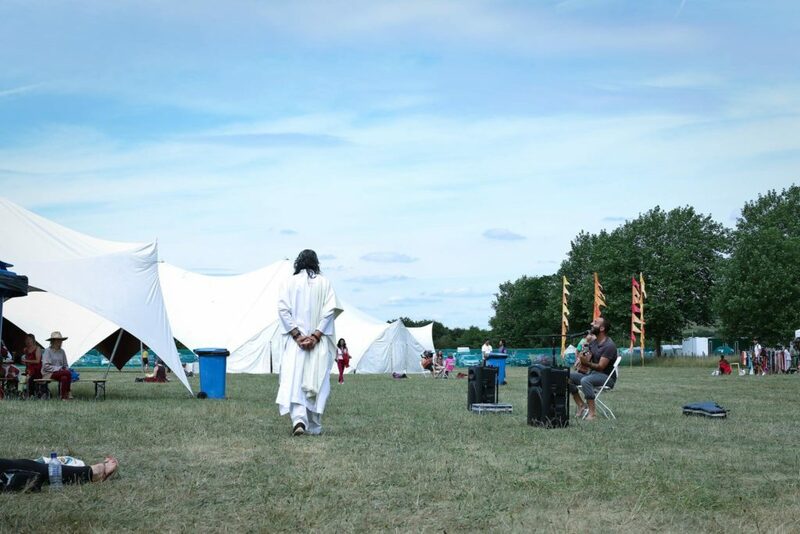 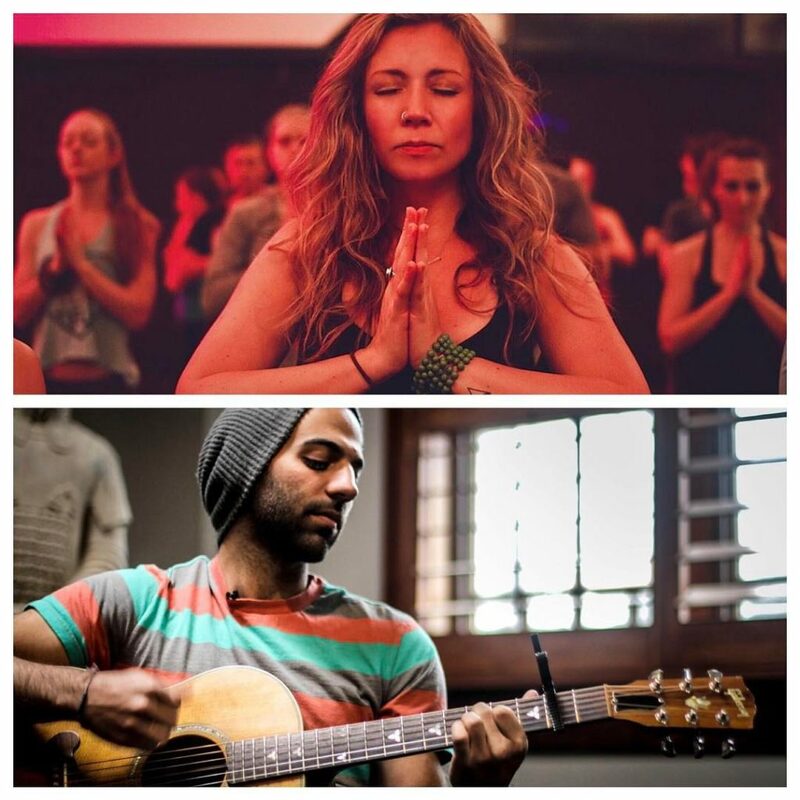 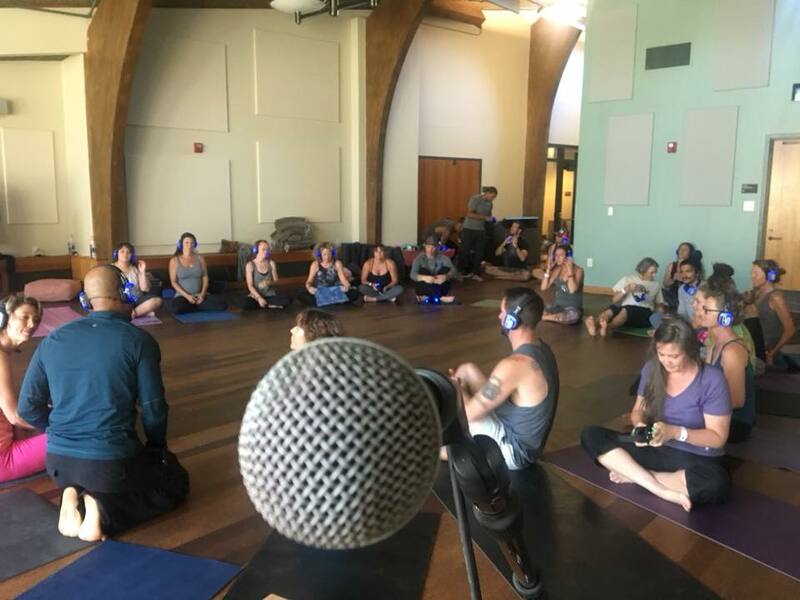 Brett has played over 100 Yoga/Music classes and events across the US, Italy, Ireland, Spain, France, and Morocco, providing smooth guitar work and soulful vocalization for all types of teachers, festivals, classes, retreats, and more. 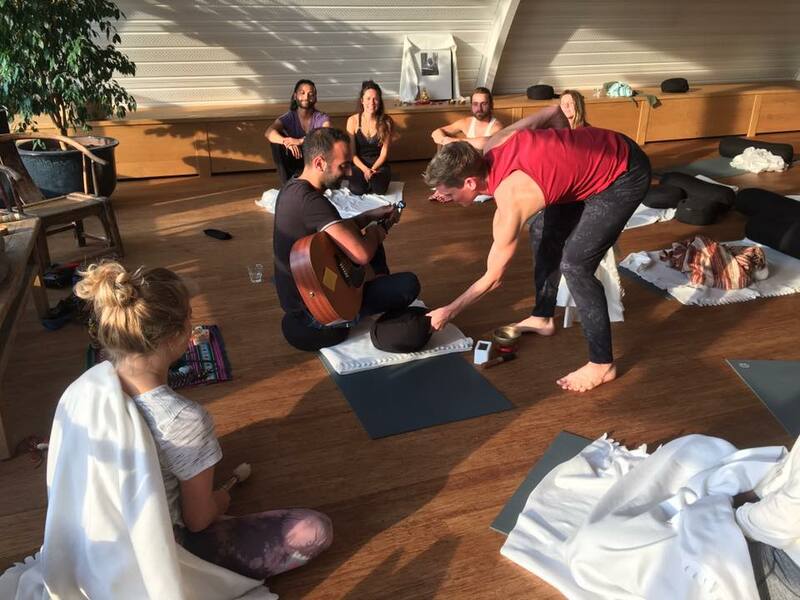 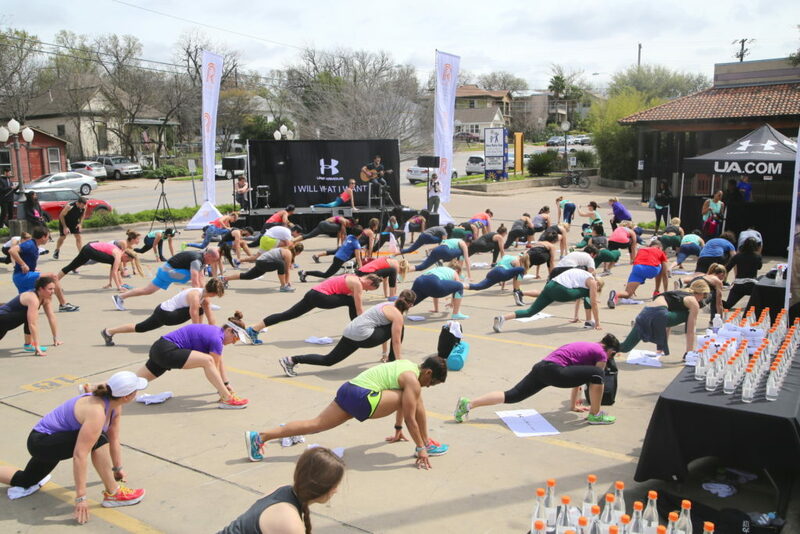 His US yoga classes take place in Austin, Denver, Boulder and NYC. 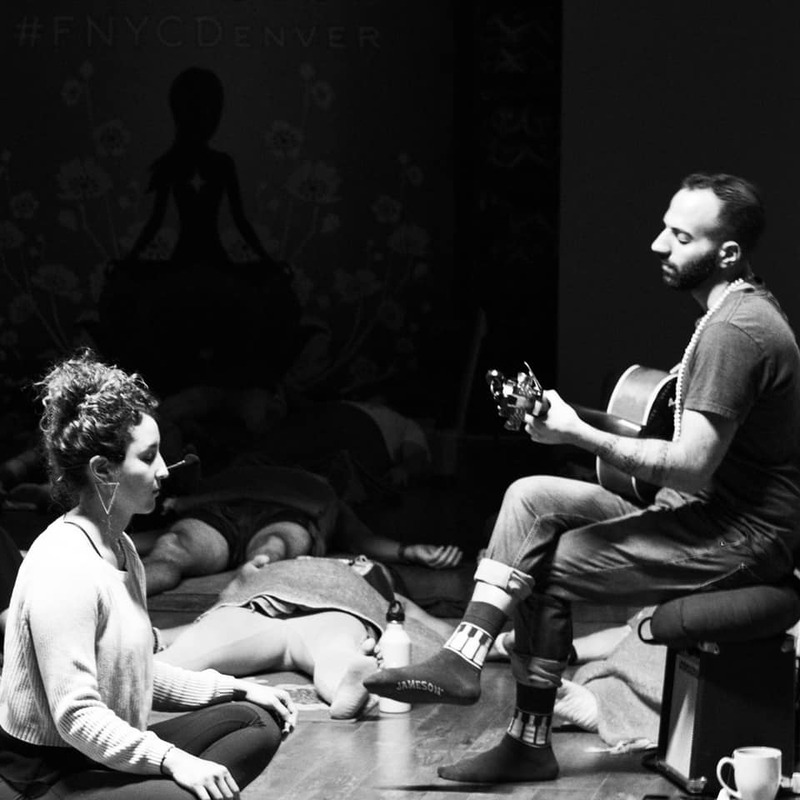 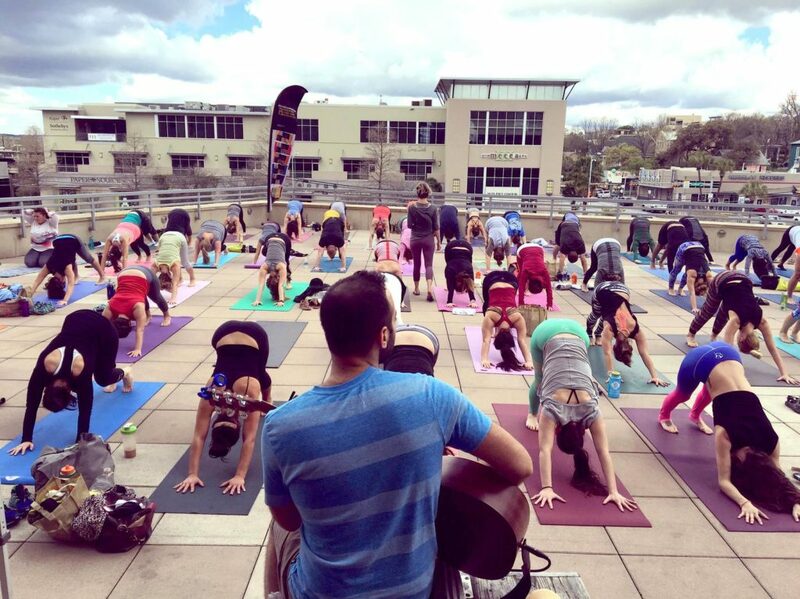 Brett plays weekly at Samadhi Center for Yoga in Colorado, has performed for Wanderlust Yoga Austin, the Under Armour/Wellthily Showcase at SXSW, Kindness Yoga, YogaDownload, Prana, SYNCStudio Brooklyn, Yoga retreats in Italy, and more.